It's a 3-in-1 cleaning machine - wet vacuum, dry vacuum, and carpet washer. 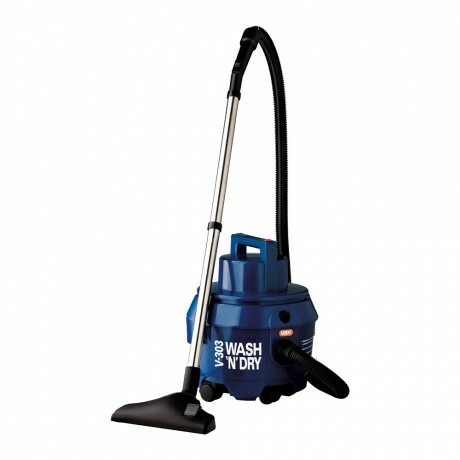 It comes with a powerful FibreflowTM wash head, making washing your carpets as easy as vacuuming. It has a large 9.0L dust capacity, 4.0 clean water capacity & 5.2L dirty water capacity, so you spend more time cleaning and less time emptying containers. It comes with an upholstery tool so you can get your lounges and car interiors looking amazing. A HEPA filter allows it to capture dirt, dust and pollens for a healthier indoor environment. 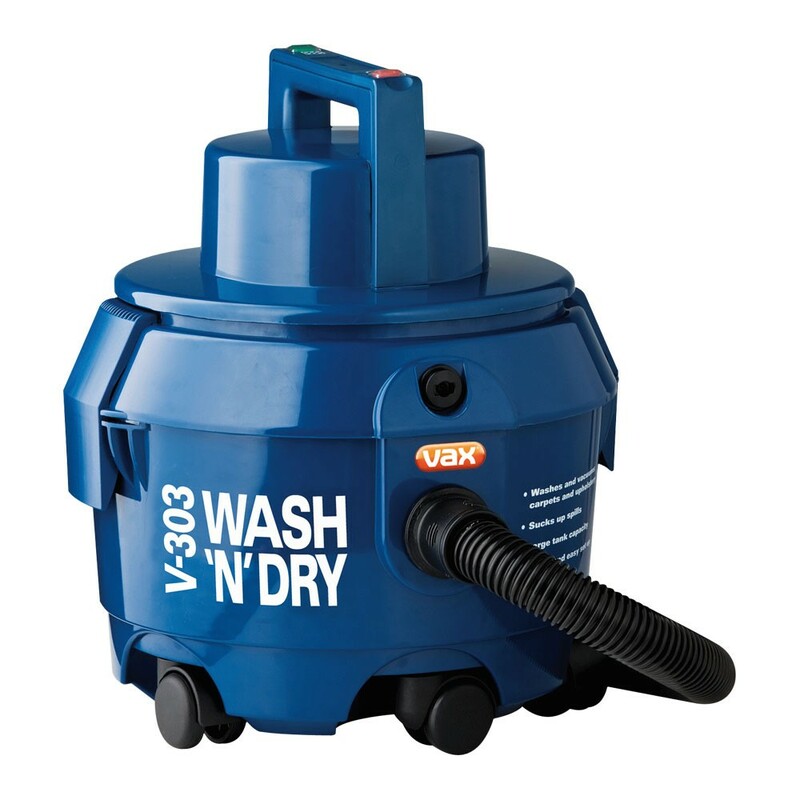 Vax model 30000 I need to replace the rubber seal on the machine end of the hose. Do you have a part number for this part? I would like to purchase a replacement for the floor brush tool for this particular model. How do I go about doing so? Hi I have this Vax model and have not used as yet, I was told i can use as a dry vaccum as well as a wet vaccum is this correct? if so can you send a diagram or instructions on how to lnstall the bags please. muchly appreciated with many thanks.